The province of Caserta is the area referred to as "Campania felix" by ancient populations, due to the fertility of the soil and the privileged position. 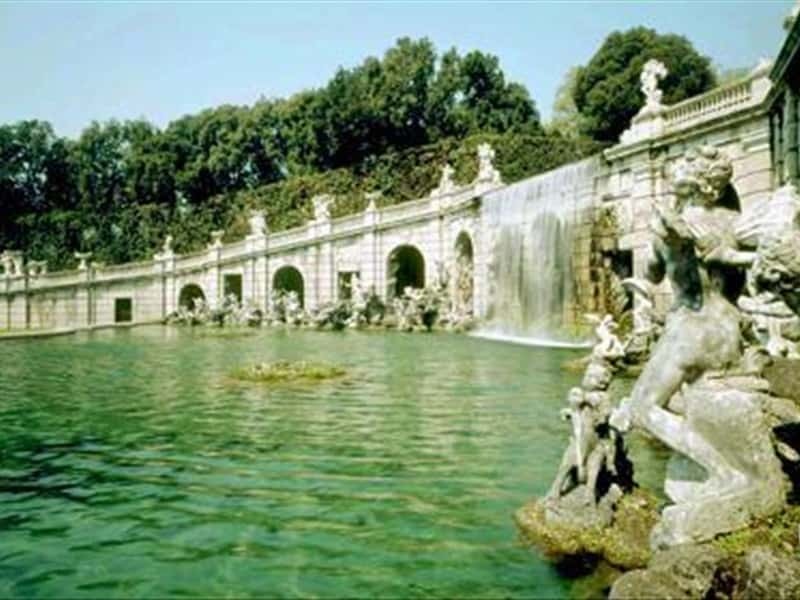 This province has several interesting aspects and allows many types of tourism, from the naturalistic one ( the Matese Regional park, the Regional Natural Reserve of Foce Volturno and Costa di Licola, the Regional Natural Park of Roccamonfina-Foce del Garigliano) to the artistic and cultural one (the fantastic Royal Palace and Park of Caserta), without forgetting the gastronomic and oenological tourism (buffalo mozzarella DOP, buffalo cheeses, chestnuts from Roccamonfina, the annurca apple, Falerno del Massico wine DOP, Asprinio, Casavecchia and Pallagrello wines). Finally, the Domitian Coast is famous for its many kilometers of white beaches. This destination web page has been visited 199,815 times.